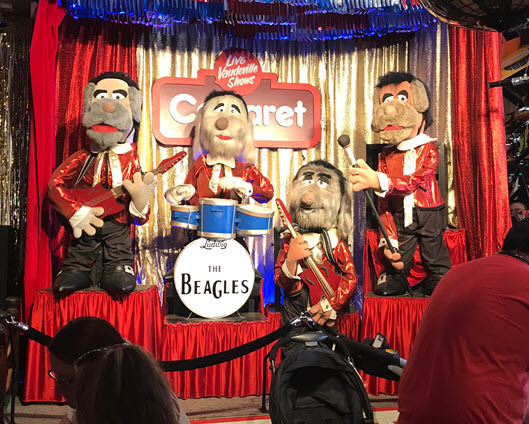 This is 1 of only 2 known Beagles shows known to exist. Fully restored and performing the greatest Beatles hits for your entertainment. 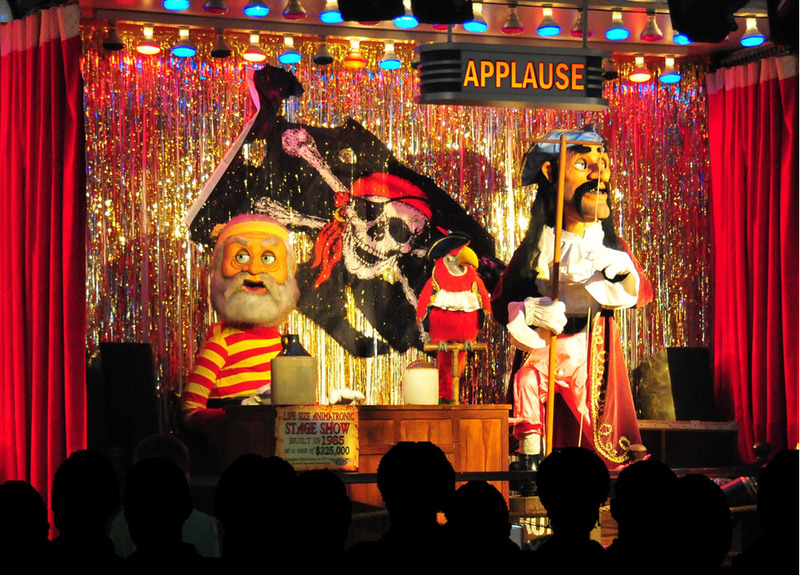 Animatronic shows, like ours, dominated the pizza industry during the late 70's through the early 90's. 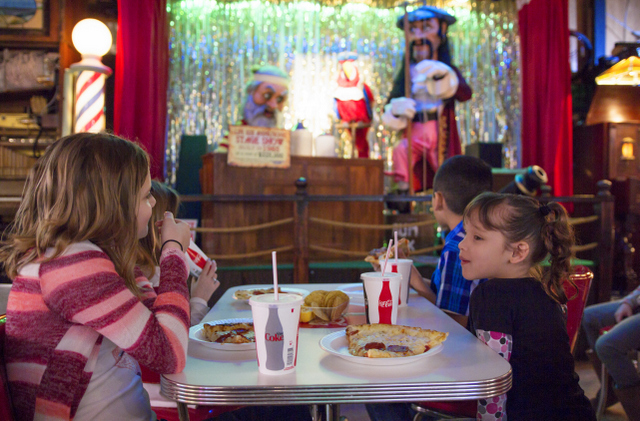 Pizza Time Theater, SHOWBIZ and Chuck E Cheese were the leaders. Because of the daunting task and high cost of keeping the animatronics maintained, the pizza companies eventually phased them out. 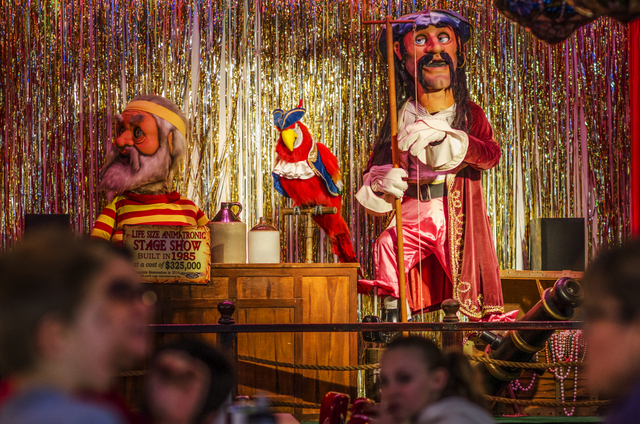 As the animatronic shows become obsolete, it's no surprise a museum is the only way enjoy this forgotten style of entertainment. 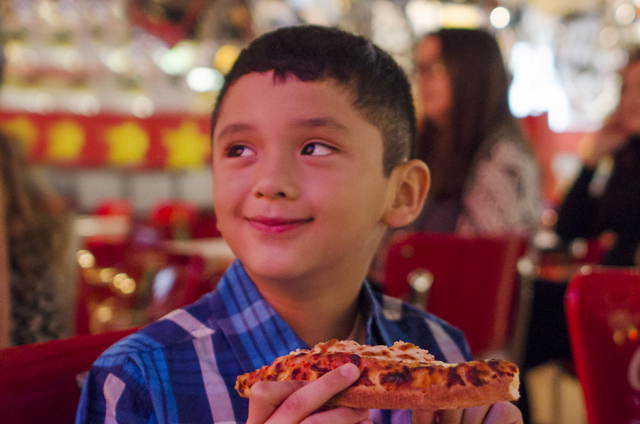 You don't just eat pizza, you become part of the exhibit as experience it firsthand. 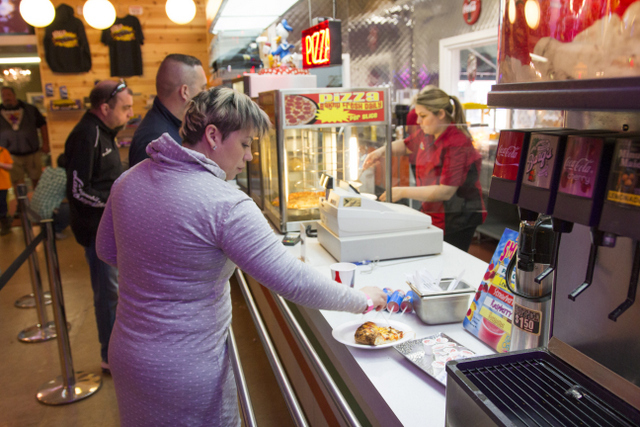 We offer cheese, pepperoni and sausage pizza by the slice. Free refill on fountain drinks. 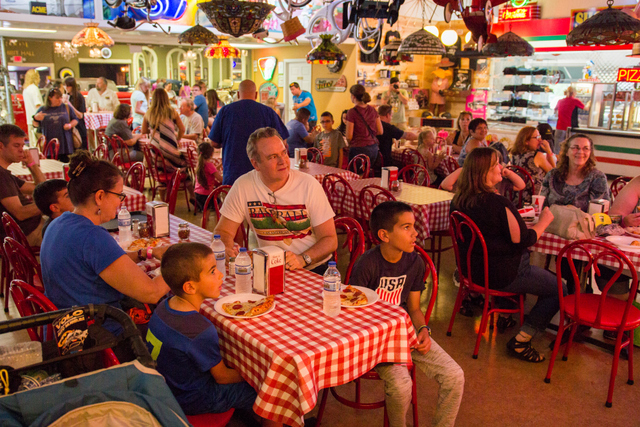 Other items are nachos, ice cream bars, fruit smoothies and hot dogs (seasonal).